The Chinese New Year’s upon us. And it’s bringing the most romantic sign of all our way. Yep. Sheep is here. And they’re about as lovey-dovey as it gets. So if you’re single and searching, read on. 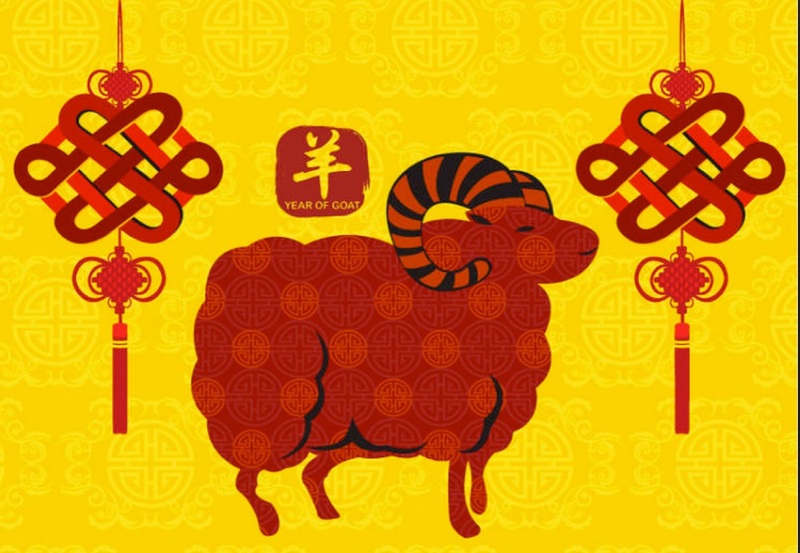 Online Chinese Astrology has come up with five tips to help you make the most of Sheep year! 1) Go after what you want: Sheep can be a little passive. A little shy. So getting the romantic ball rolling could take some effort this year. But once it gets rolling, it probably won’t stop! So go on already. No need to sit around wondering what could be. Ask ‘em out! After all, people usually just regret the things they didn’t do. Not the things they did do. So what have you got to lose! 2) Into Me See: Pure physical lust? Not that interesting for Sheep. Emotional intimacy is the way to their heart. So concentrate on connecting on a deep level. Not that there’s anything wrong with getting hot and heavy. But why not make sure you spend plenty of time getting to know each other? Share secrets. Give trust a chance to grow. Building a solid foundation could lead straight to lasting love! 3) Space isn’t a bad thing: In fact, it can be a great thing when it comes to amour. Just because you want to spend every waking moment with someone, doesn’t mean you should! See, Sheep gets a little lost in other people. They can forget where they end and the other begins. So make sure you take a step back. Taking care of yourself could do a world of good for your relationship. 4) Settling isn’t an option: If you can’t give someone a resounding yes, then it’s probably a no. I’m thinking that’s what Sheep would say. Sure, you might get miffed at your new squeeze here and there. But if you’re only half in it, then it might be time to move on. After all, wasting your time on someone you’re unsure about could just keep you from someone you would be sure about! 5) Don’t get down: Whether someone’s into you or not doesn’t determine your worth. 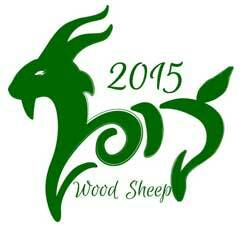 But Sheep has a tendency to think it does. So they might get a little blue if no one’s fawning over them. No need to let this happen to you though. Just remember. Finding someone special is a gift. Not a requisite. We can’t control when or how it happens. But you know what we can control? How much we enjoy our lives at the moment. So get out there and find your own bliss!